French and Spanish Teacher, currently working in the UK. 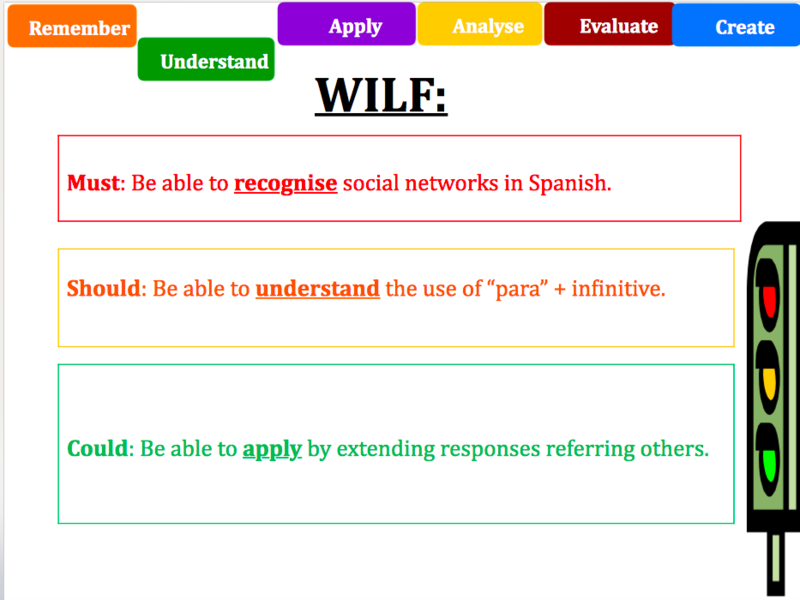 Viva 1 - Year 7 - Module 5: Mi ciudad Power-points and worksheets for Unit 1, 2, 3, 4, 5, 6. 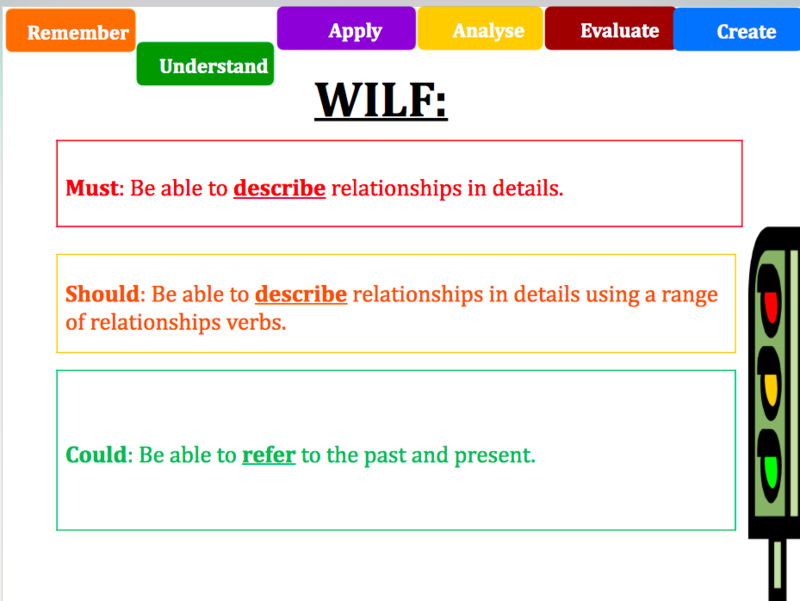 Whole lesson including a starter and different listening, reading, speaking and writing activities (all differentiated). 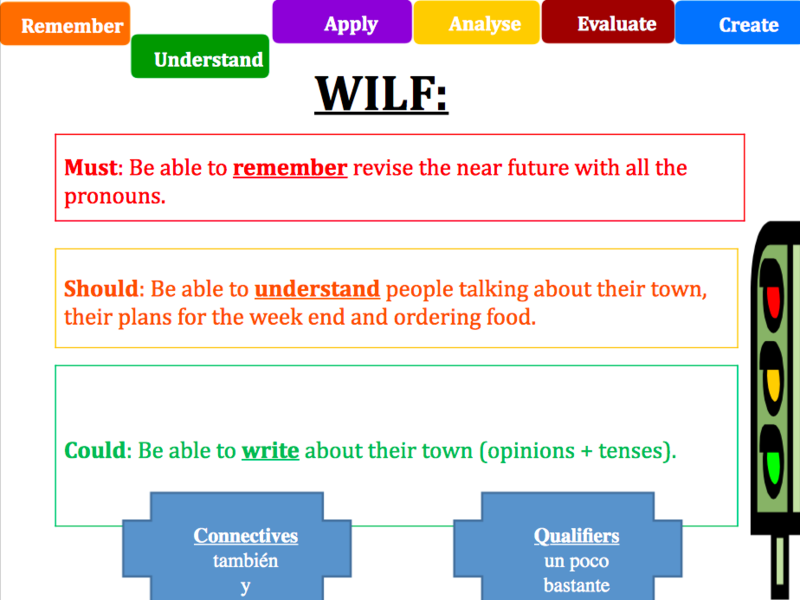 Y7 Spanish - Viva 1 - ¿Qué haces en la ciudad? 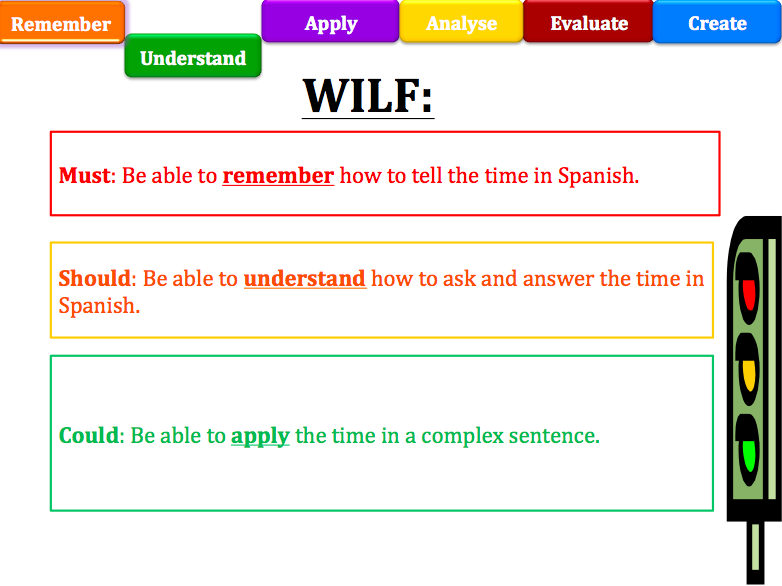 Whole lesson including the time, different listening, reading, speaking and writing activities (all differentiated). 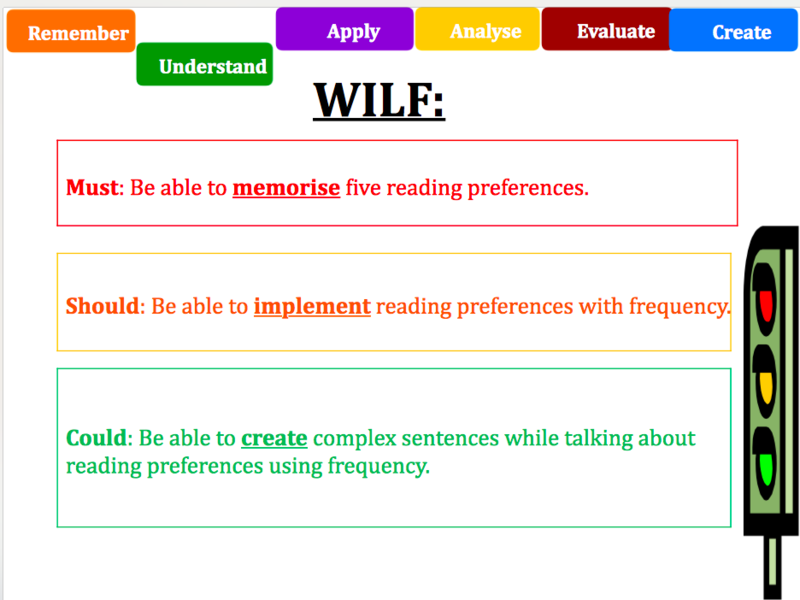 Whole lesson including different listening, reading, speaking and writing activities (all differentiated). Viva - AQA GCSE - Qué estas haciendo? 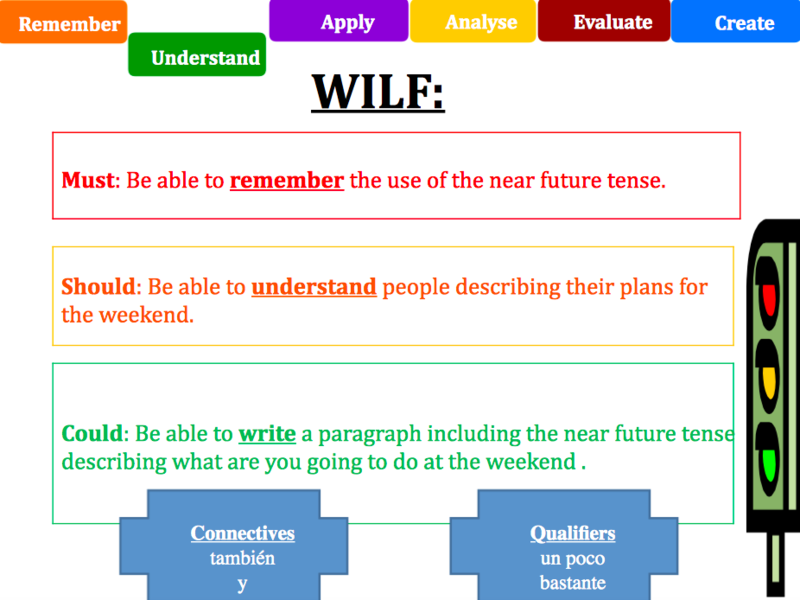 Whole lesson including opinion verbs (starter), places in town, different listening, reading, speaking and writing activities (all differentiated). 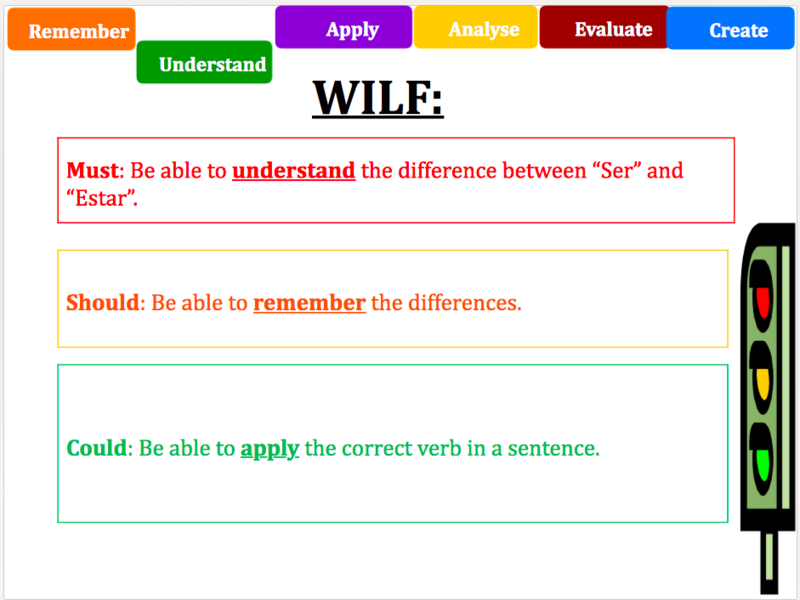 PP with different activities following Viva 2 with worksheet. 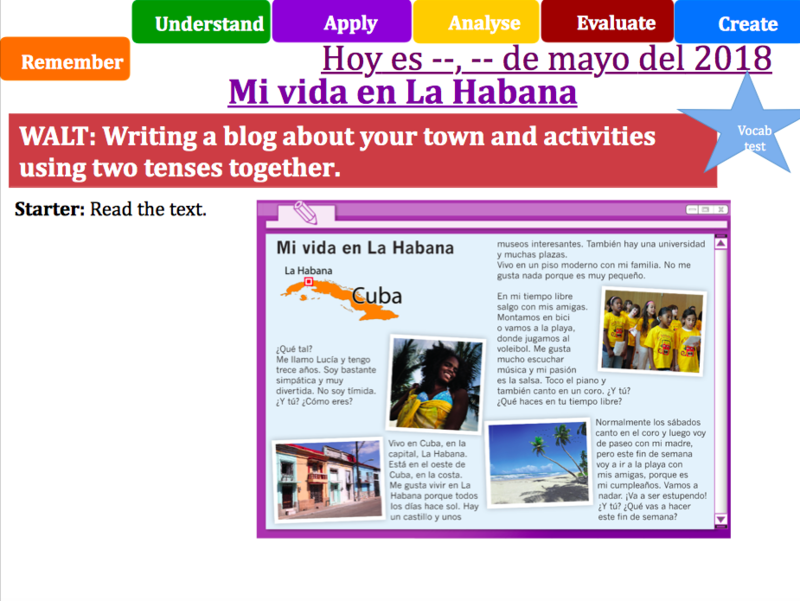 PP including different activities with worksheet. Y7 Spanish - Viva 1 - Qué vas a hacer ? PP included different activities (reading/writing) with worksheet. 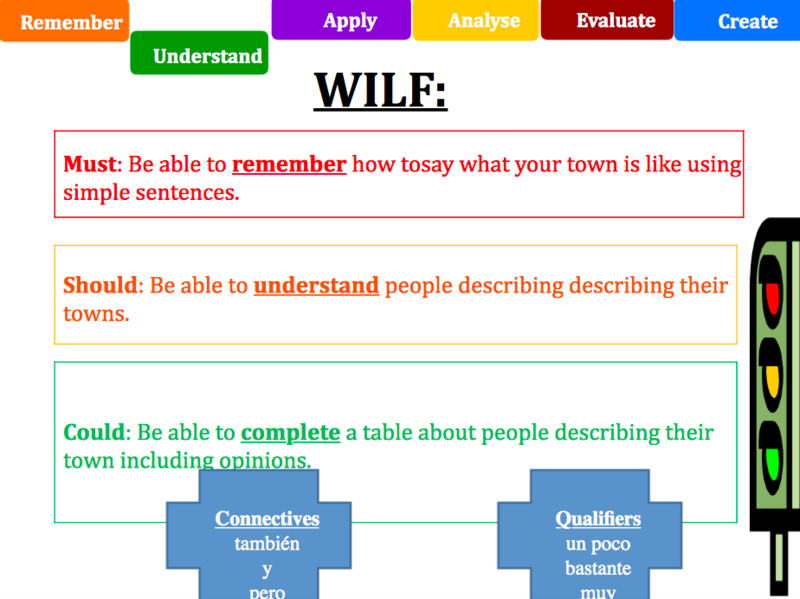 Y7 Spanish - Viva 1 - Te gusta tu ciudad ? 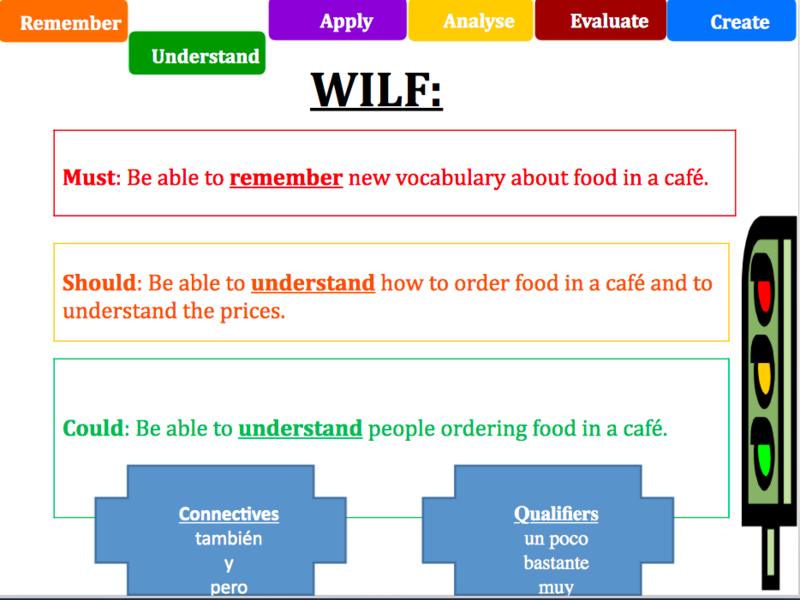 Y7 Spanish - Viva 1 - ¿Qué hay en tu ciudad?